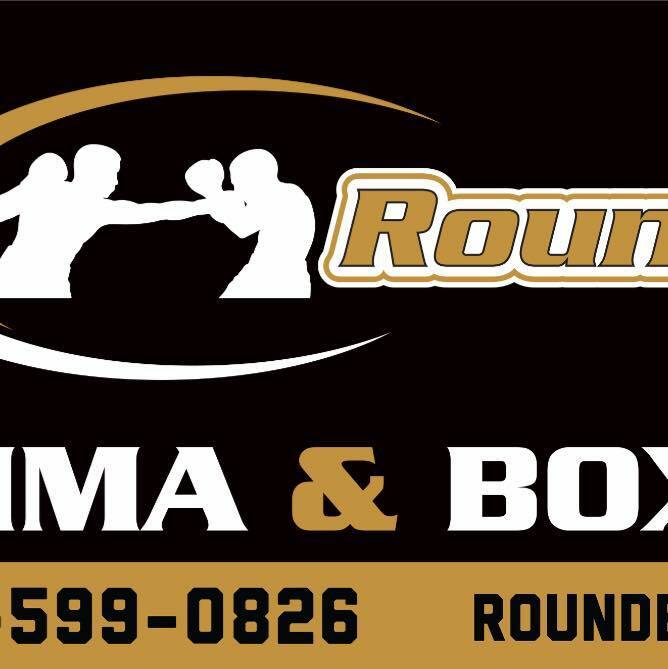 Bao Quach and Hugo Vargas have combined forces to form Rounders MMA & Boxing. Bao Quach is a professional fighter with a Black Belt in Brazilian Jiu Jitsu. 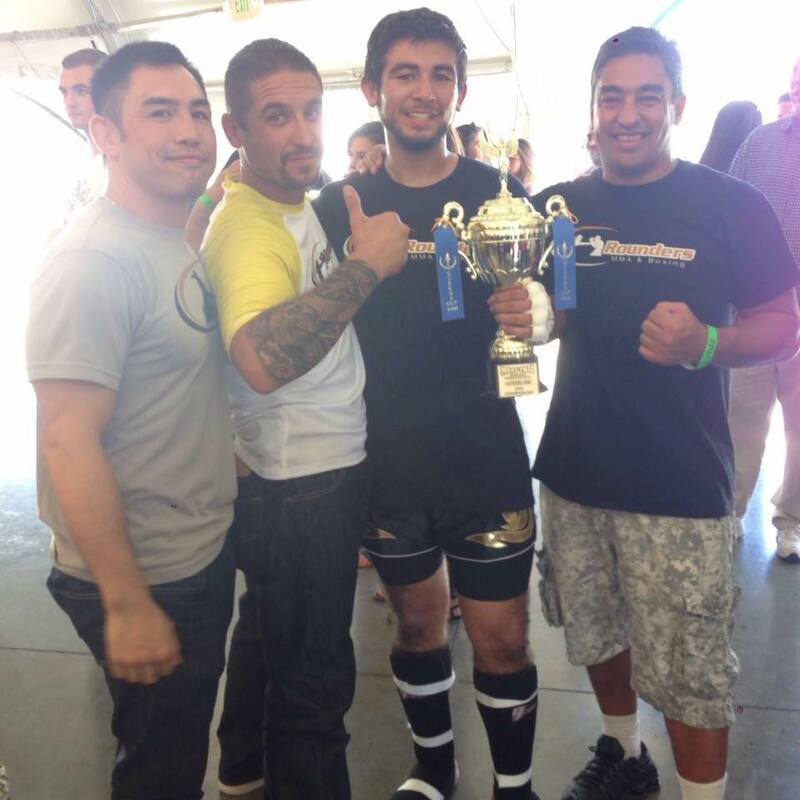 Bao has fought in over 30 MMA fights and has over 12 years experience in coaching MMA. 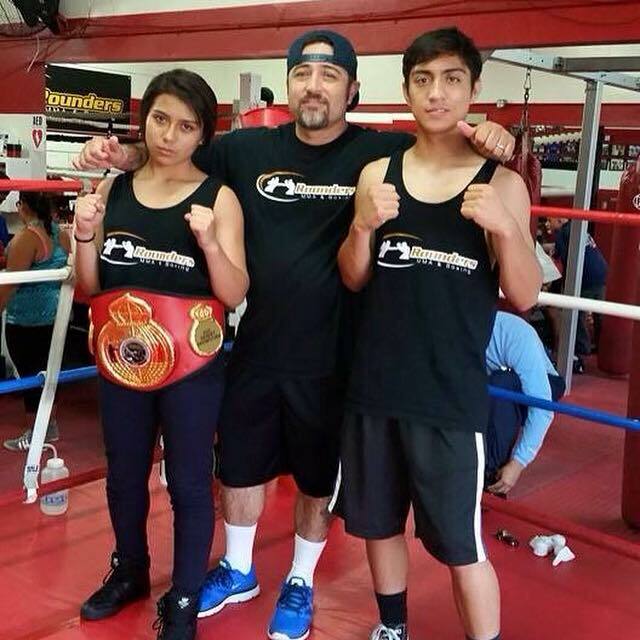 Hugo Vargas is a professional & amateur boxing coach. Hugo has over 18 years experience training champions and amateurs. He is the Pro Boxing trainer at Rounders MMA and runs the entire boxing program. Saturday training times are available by appointment only. Contact (714) 599-0826.